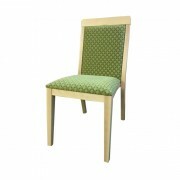 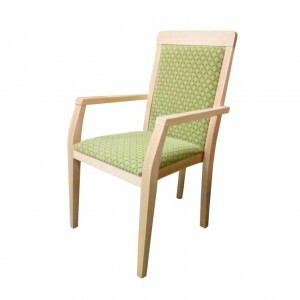 This comfortable and practical dining chair offers a perfect seating solution for dining areas. 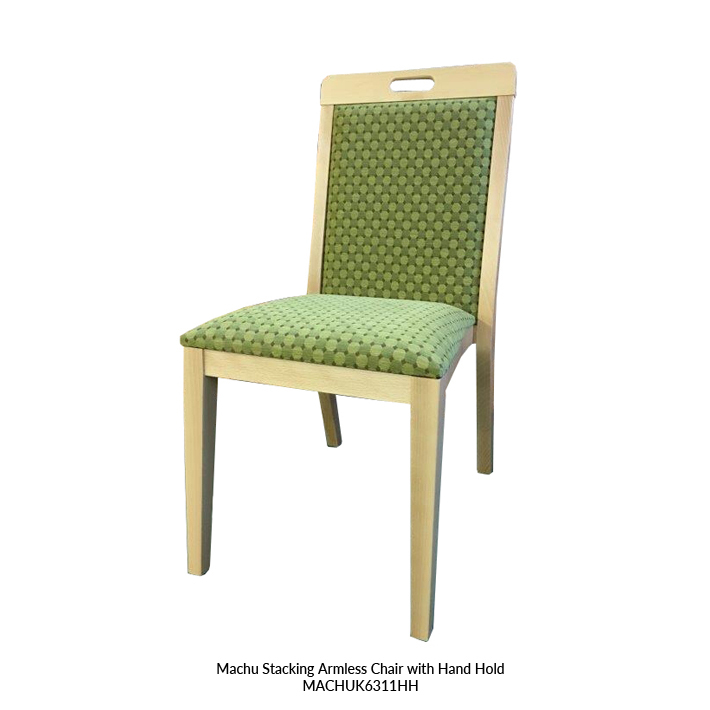 With an upholstered seat cushion and back cushion for additional comfort whilst seated, the Machu is also available with a hand hold for ease for movement. The Machu Stacking Armless Chair and Stacking Armchair are inter-stackable up to 3 high to save space when not in use.